Seithia Martin traded a career in property management for a more personal form of management — event planning. 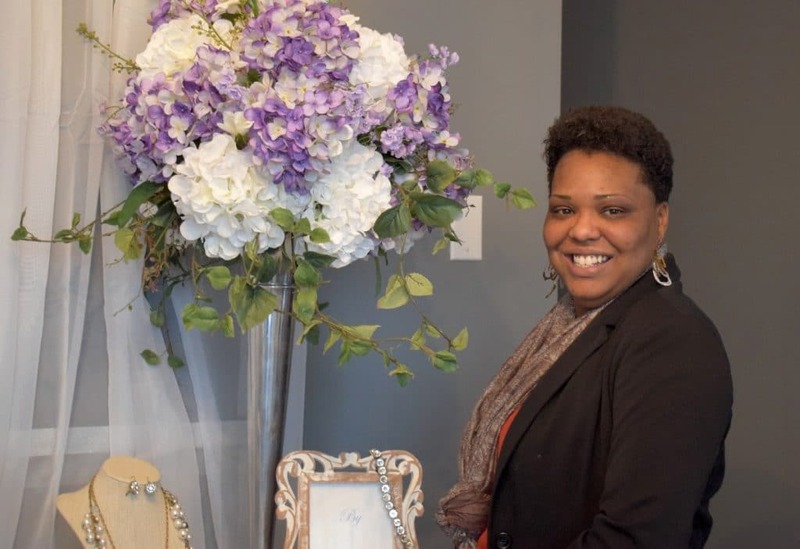 This September she opened Event Décor Galore in Petersburg. Martin’s first stop in planning her business was the Crater Small Business Development Center (SBDC) of Longwood University where she met with Crater SBDC Director Ellen Templeton. Martin found the SBDC Entrepreneur Planning Guide especially helpful.